Delightfully creamy and extra gentle for sensitive skin. 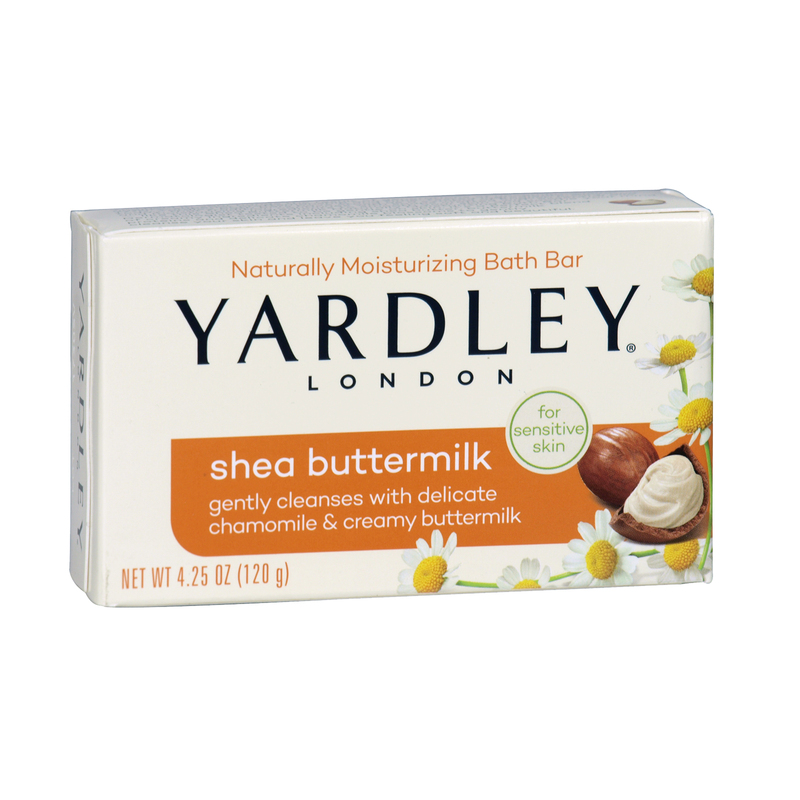 Shea Butter, Buttermilk proteins and delicate chamomile blossoms leave skin feeling soft and beautiful. Dermatologist tested, non-irritating, free of synthetic dyes and paraben free.